Techne has completely upgraded their established thermal cyclers to become the most feature rich range of instruments on the market. 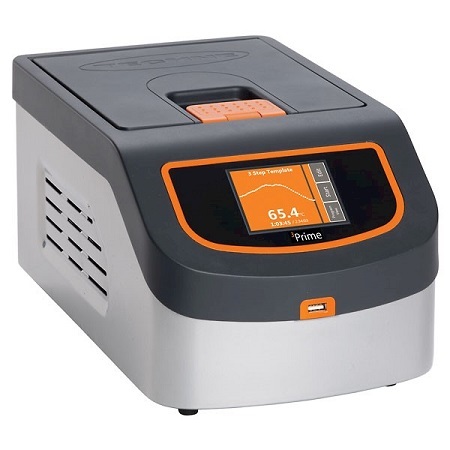 The Prime range of thermal cyclers provide an unrivalled user experience because each unit, from the personal 3Prime right up to the full size PrimeG instrument feature a full colour touchscreen and intuitive user interface. 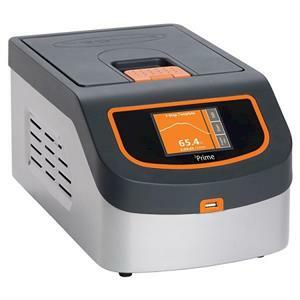 The Techne Prime range of thermal cyclers are among the most reliable thermal cyclers on the market, backed by a 4 year warranty, the best in the industry.